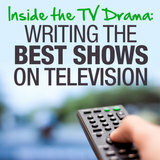 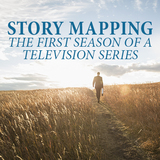 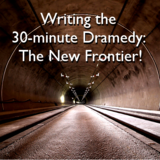 Daniel P. Calvisi is a story analyst, speaker, screenwriter and the author of Story Maps: TV Drama and Story Maps: How to Write a GREAT Screenplay. 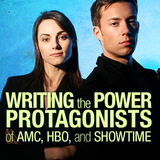 He is a former Story Analyst for major studios like Twentieth Century Fox and Miramax Films and works as a freelance Script Doctor. 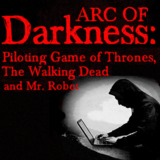 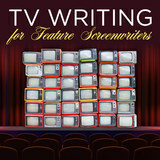 He coaches writers, teaches webinars on writing for film and television with The Writers Store and speaks at writing conferences. 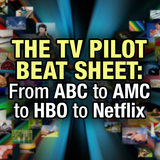 He holds a degree in Film and Television from the Tisch School of the Arts at New York University. 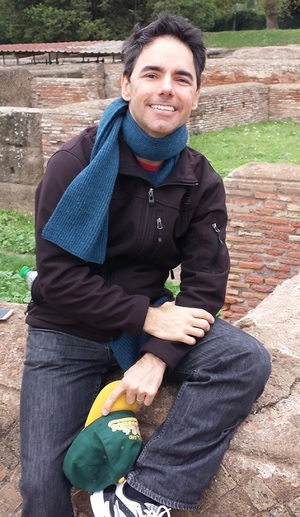 He lives in Los Angeles. 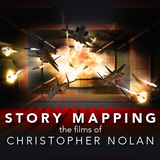 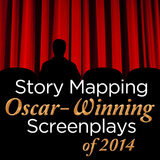 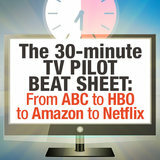 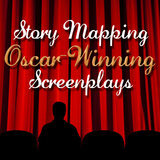 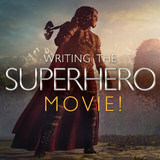 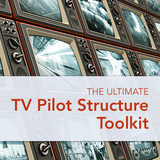 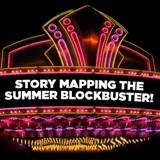 To learn more about Story Maps and how you can work with Dan, visit ActFourScreenplays.com.